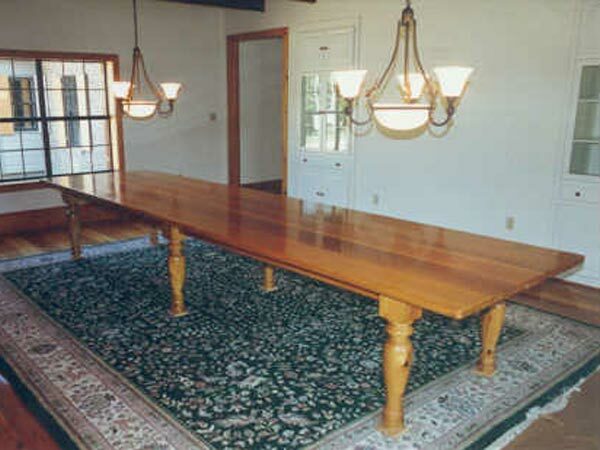 This 16 foot table was created using antique recycled Long Leaf Pine, salvaged from an abandoned boarding house for girls in south Louisiana. Excellent for a conference room or large dining room. Available in many sizes and leg styles.